Newport Glass installs framed, semi-frameless and frameless shower doors. 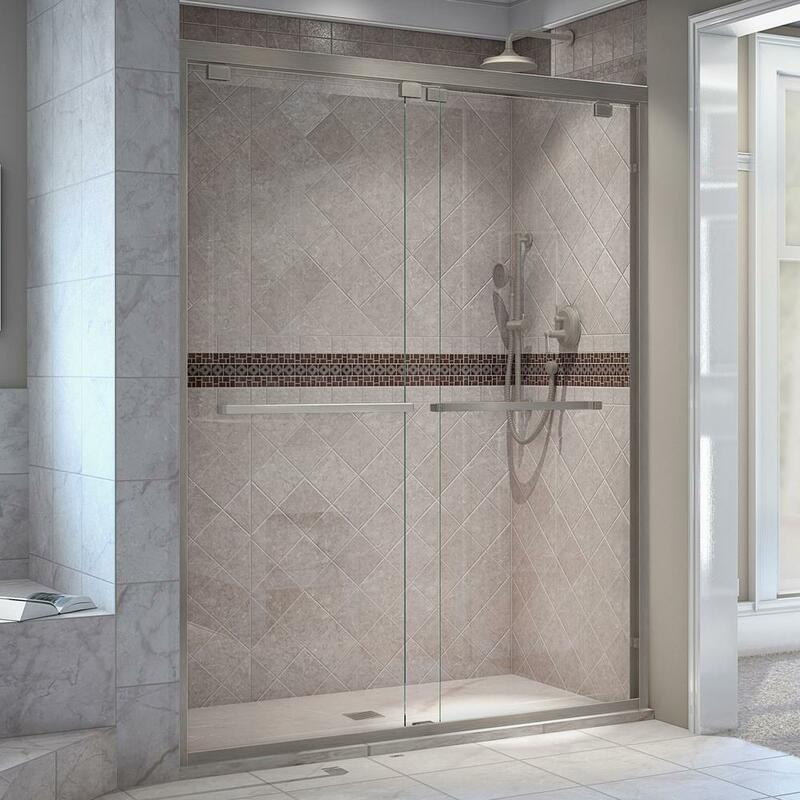 Glass shower doors are extremely popular in Rhode Island, as they provide your bathroom with a beauty and elegance that shower curtains just can’t deliver. 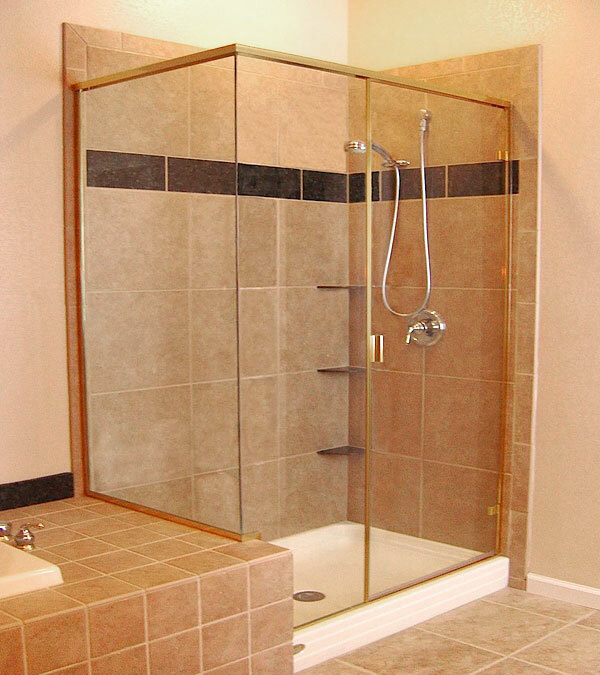 Framed shower enclosures are available in stainless steel, aluminum and brass. They provide the most robust and watertight option of the three types. 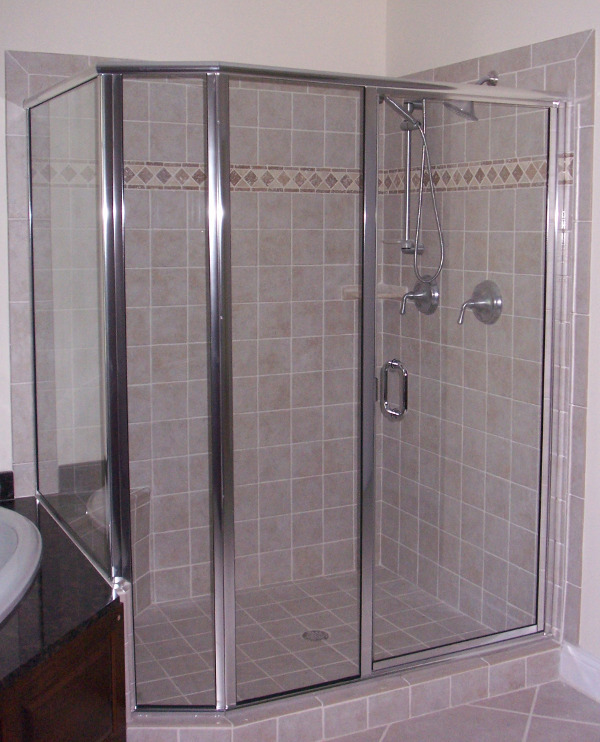 Framed shower doors have been around the longest and are the more “traditional” glass enclosure design. Framed shower doors typically use 1/4″ tempered glass, which can be easily switched out if you are looking to add or change patterns. 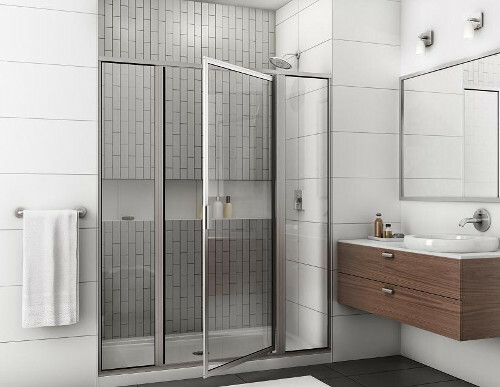 Semi-frameless shower units feature less metal and more glass than framed shower doors. 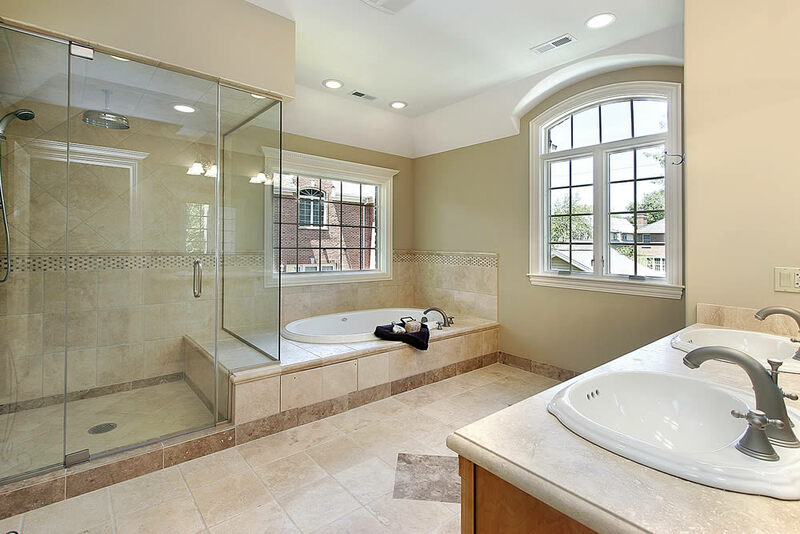 These custom shower enclosures provide an alternative to their fully framed cousins. As their name implies, frameless enclosures do not have a metal frame. These units are custom built to fit your exact specifications. Glass shower doors mean a seamless view out of your shower and a frameless enclosure means that you can bathe with a feeling of openness. As you can see, these doors can use a sliding mechanism or be hinged. Frameless models are the most recent to appear on the market and are considered the most “modern” of the designs. There are a lot of options available when it comes to custom shower units. 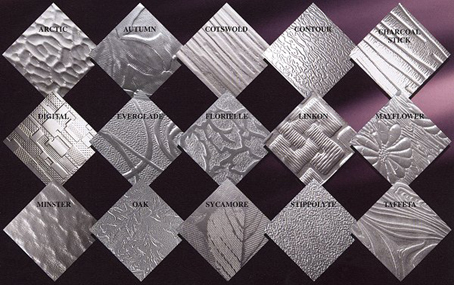 One of the biggest decisions is whether you want a pattern on your enclosure’s glass and what that pattern should be. If you’re in the Rhode Island area, you can give us a call at (401)847-2333 from 9am-4pm Mon-Fri or leave us a message in this contact form.